Sign up now to get the free sample report today. A sustainable aquaculture industry is reliant on sustainable feed, and the ingredients and prices of tomorrow will shape the sector's future. Feed. It is the aquaculture industry’s biggest cost, with pressure on key ingredients meaning it accounts for around 70 percent of business expenditure. 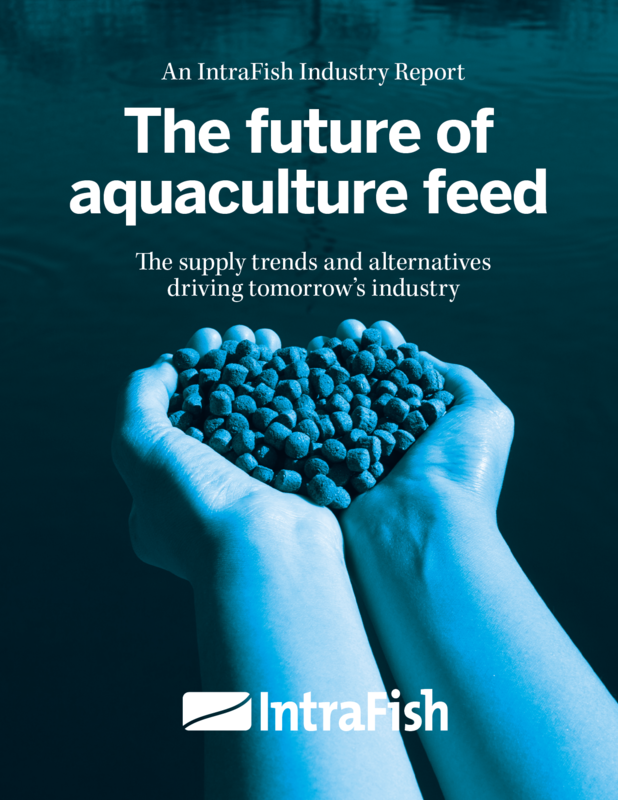 In an exclusive new in-depth industry report IntraFish tackles the status of global aquaculture feed supplies, laying out the key trends in supplies and markets, the raft of new ingredients and the companies laying a new path. Fill in the form or contact me at cuan.joannides@intrafish.com for more information. Alternatively, click here to purchase the full report (USD1490) today. Terms and conditions apply. Report price is for a single user. Pricing for multiple users will be at USD3000. Sale ends on 31 October 2018.